We're a close-knit family at Performance Electric, devoted to serving the families in our community. 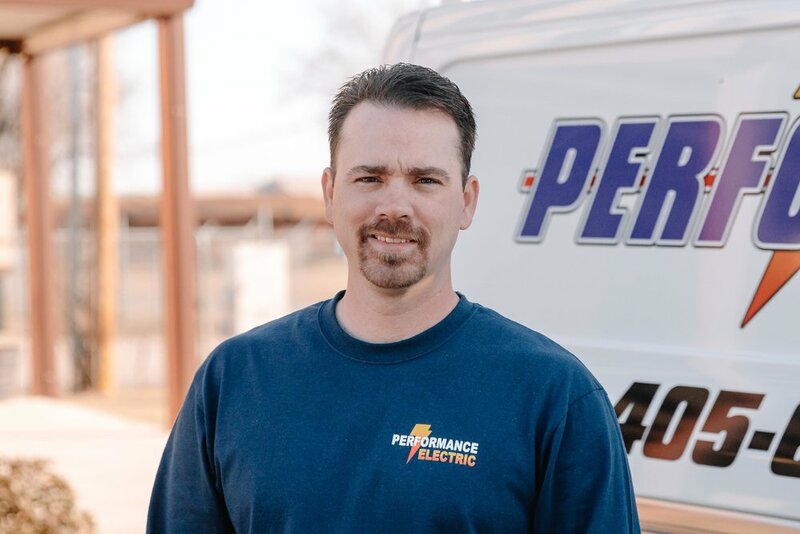 Because we solely provide electrical service, you can always rely on us to be experienced, knowledgeable, professional, clean, and efficient at what we do. We are committed to providing you with quality service to keep your home or office powered and protected. When you invite our friendly Performance Electric team to your home or office, you’ll always walk away satisfied and confident in our work. Being a local, family owned and operated business, we know the business, and we know our community, but most of all we understand the essence of family. We treat our customers with the same respect we would treat our own families. We take pride in our customer satisfaction and the relationships we’ve been able to build over the years. We’re gladly standing by to help you if you ever get your wires crossed. In times of need, think Performance Electric. We look forward to working with you. We’re here for you, proudly serving Oklahoma statewide.